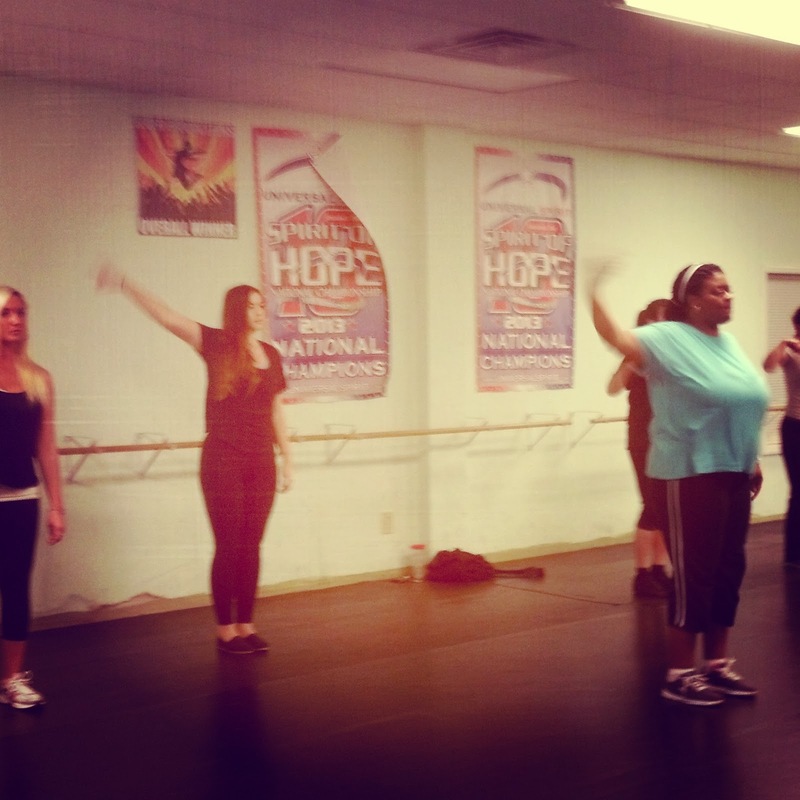 Dancers Unite offers a great adult hip hop class in Charlotte, NC. You can learn hip hop dance in this five week course that only costs $52. It is a great high energy dance course that is bound to burn calories in a fun way! If you want more information about this class, please see our Adult Dance Class Page.